It’s no secret that when East Dallas staple, Ali Baba closed their doors after 25 years of business just over a year ago I was devastated. What do you mean my endless supply of naan was going away? Surely, something that had staying power and would be a great addition to the neighborhood had to come into that prime spot on Abrams and La Vista but what would it be? Enter Lakewood Smokehouse! 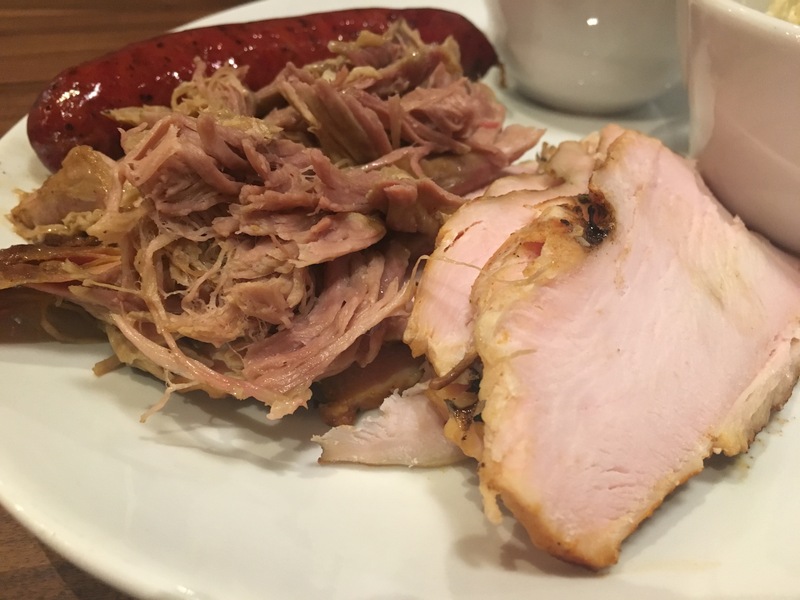 A few weeks ago, I was invited in to check out everything that Lakewood Smokehouse had to offer and boy, was I impressed. 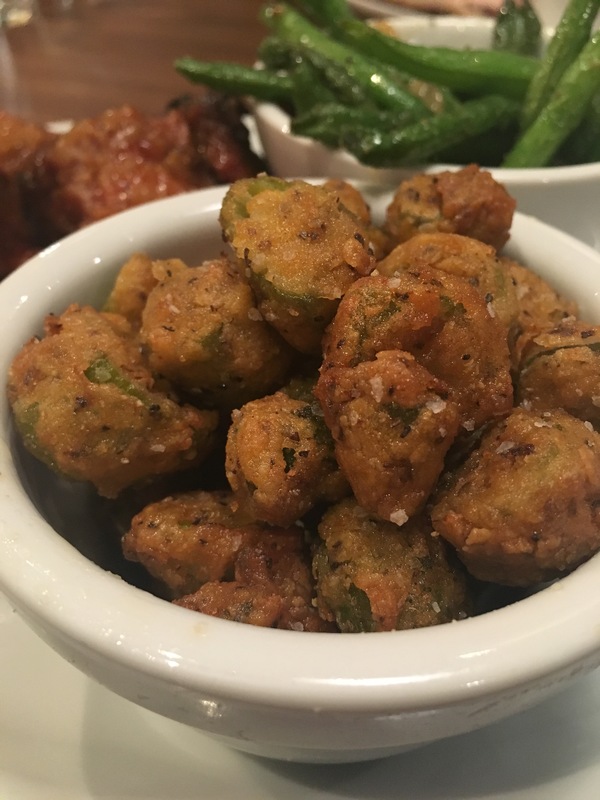 So impressed, in fact, that I’m giving you five reasons to visit Lakewood Smokehouse ASAP! Not that there isn’t more than five reasons to visit, I’ve just narrowed it down to make your decision to go even easier. It is VERY family friendly but not in a bad way. You all know what I mean – those places around town that are so targeted towards families that ill-behaved kids are running around everywhere ruining the experience for everybody else. So over it! Lakewood Smokehouse does a great job of providing an atmosphere that is fun for all. Delicious food and fast service for the kiddos but an ample bar program for those of us out with our gal pals or on a date. It is the first spot in awhile where I felt like there was truly something for everyone. They literally smoke everything..including the cocktails! 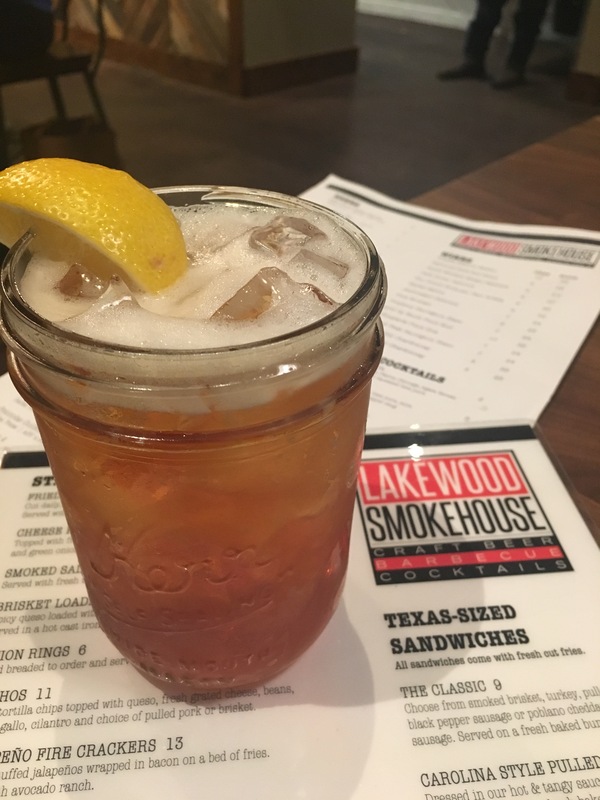 The Smoked Old Fashioned at Lakewood Smokehouse is quickly developing a reputation all on its own and for good reason. Applewood Smoked Bulleit Rye Whiskey with a dash of bitters, a sugar cube and a splash of water. If you haven’t seen the epic video I took of the presentation check it out here! Lakewood Smokehouse has the best Turkey outside of The Salt Lick. Literally, every time I venture down South to Austin, I have to make a pit stop (literally. get it?) at The Salt Lick for their insane Smoked Turkey and have yet been able to find anything comparable to it here in Dallas. Well, that is until Lakewood Smokehouse came along. Super tender slices of turkey almost seem to melt in your mouth and leave you wishing you had an extra order for sandwiches the next day. The 6 Cheese Mac ‘N Cheese is EPIC. 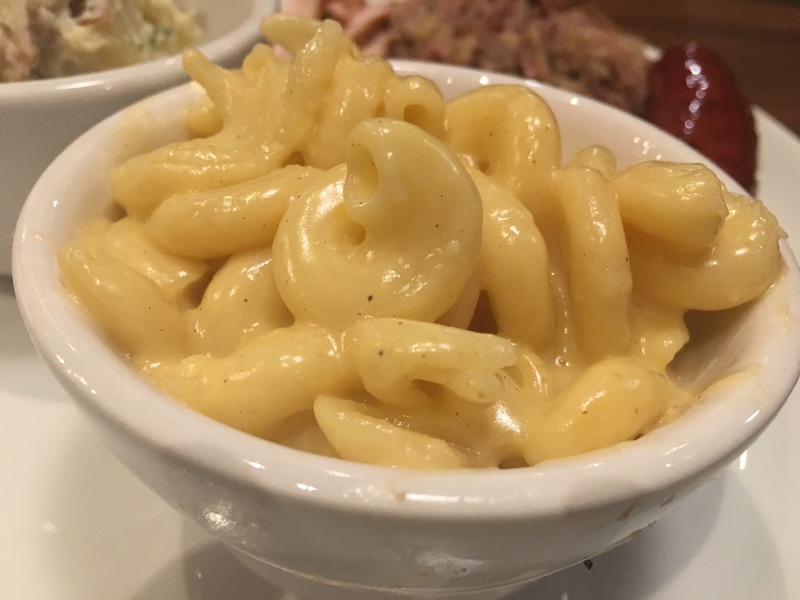 It is super cheesy and the kind of mac ‘n cheese you wish every great BBQ joint produced. Let’s face it – what is BBQ without this staple side anyway? In traditional fashion, I’ve saved the best (in my opinion) for last. The geniuses at Lakewood Smokehouse have put two of America’s favorite things and slammed them together in their handcrafted pizzas. Currently, they offer three different pizza varieties – one with Smoked Brisket, one with Smoked Turkey and the other with their Smoked Sausage. I just can’t. 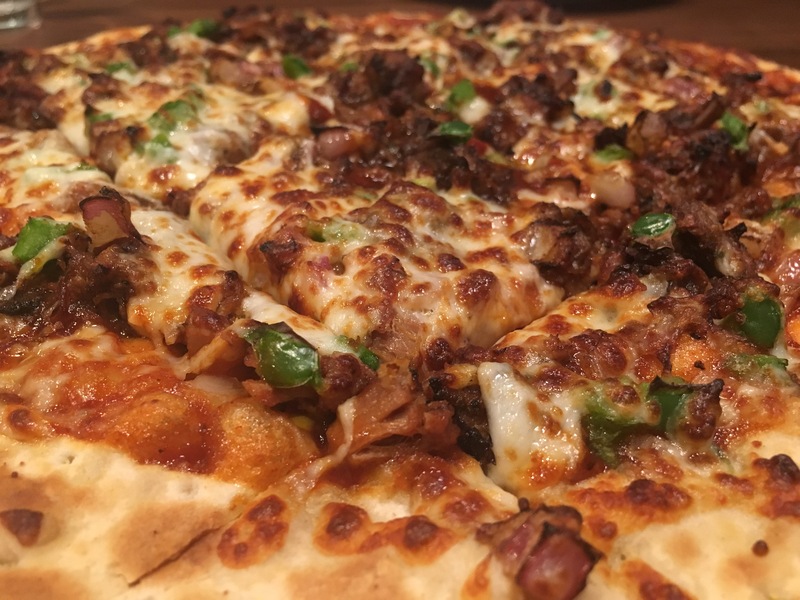 I tried the Smokehouse Pizza which has Smoked Brisket, with House BBQ Sauce, Red Onion, Jalapeno, and Cilantro and it quickly moved to the top of my “favorite pizzas in town” list. The flavor combo is spot on this dish is not to be missed!